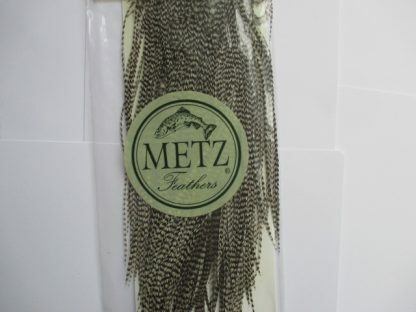 Metz produces premium genetic hackles for all your fly tying needs. 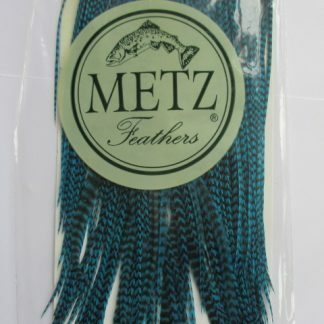 They offer the highest quality & value for money. 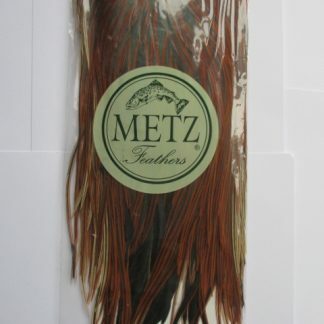 Selected for their great range of colours and perfect hackles. 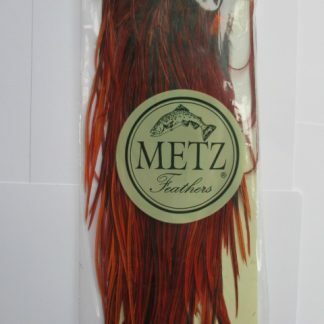 Colours Available : Badger, Black, Cream, Cree, Dun/Blue Dun, Furnace, Ginger, Grizzly, Light Blue Dun & Medium Dun,flourecent yellow, claret, black, olive, red, green.